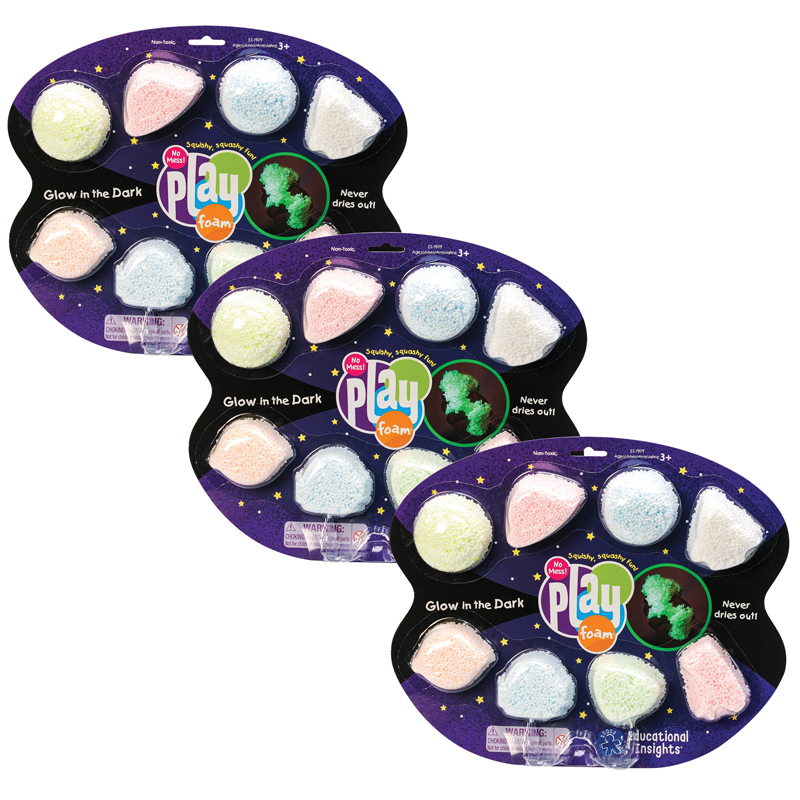 The (3 St) Playfoam Glow In The Dark8 Per Pack can be found in our Foam product category within the Arts & Crafts. 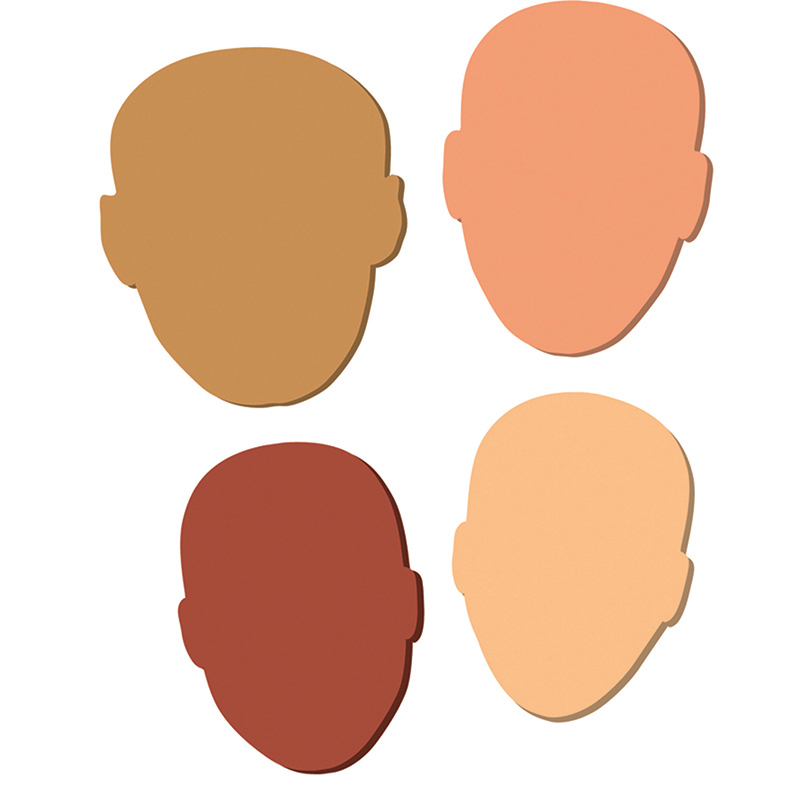 These four different faces in multi-cultural colors can be decorated with markers or paints, and can also be glued. Wiggle Eyes and are a perfect finishing touch. Sizes range from 7" to 8". 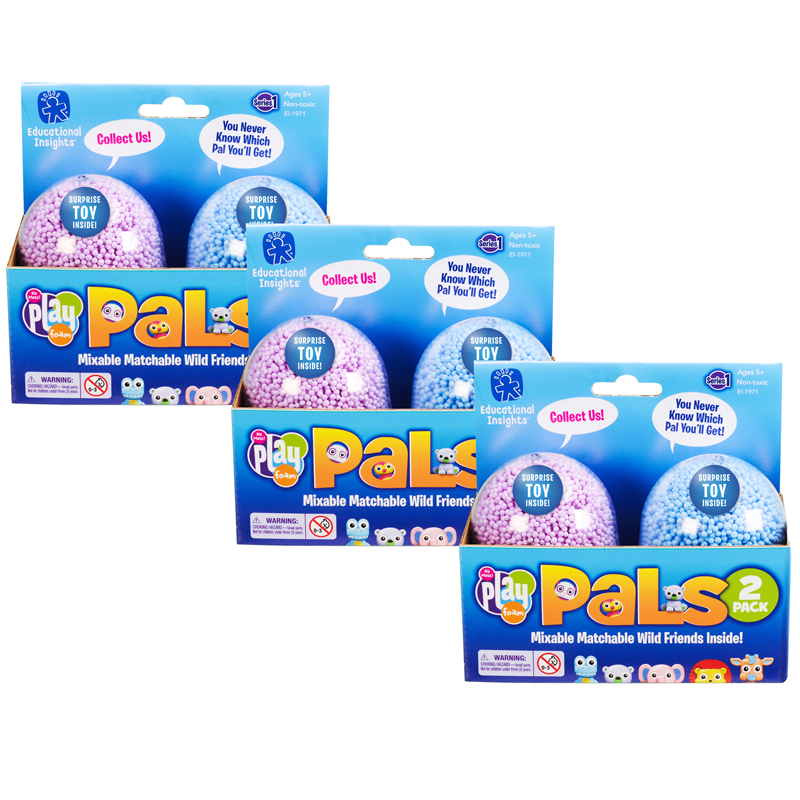 Each pack includes 24 pieces. Bundle includes 3 packs for a total 12 faces.